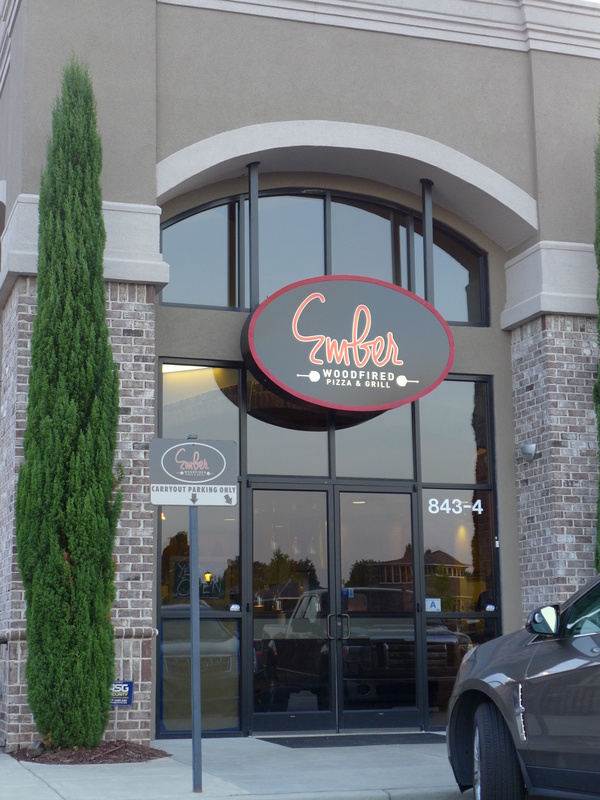 Embers moved into the old Pie-Tanza location in this upscale little strip mall on Polo Road probably some time in 2014. 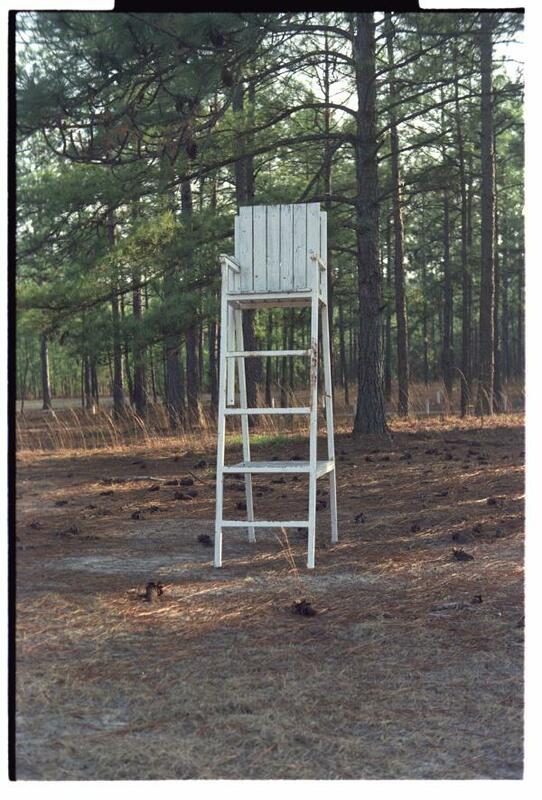 In the event, I ate there once, and decided it was ok, but nothing special enough to make the drive. 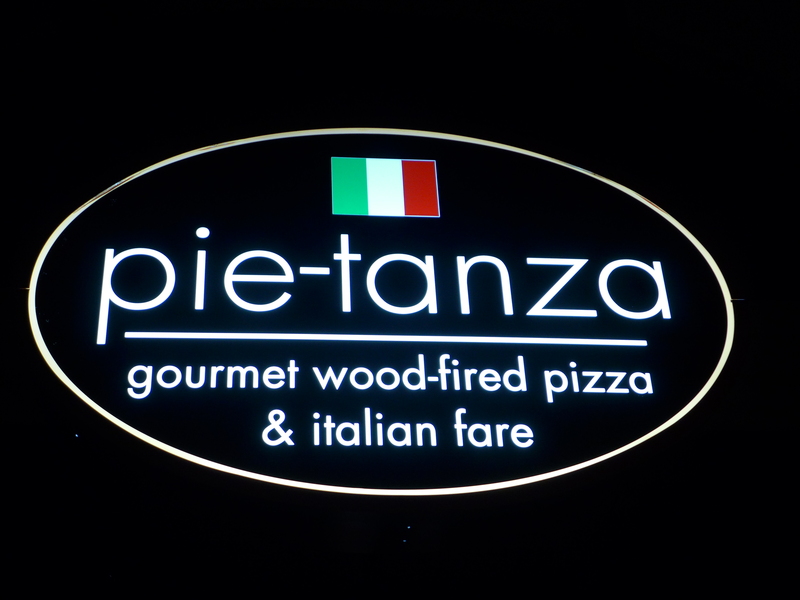 (I do recall that they had fixed the water pressure issues in the bathroom that had affected Pie-Tanza). When I was out that way today to use the contract Post Office in the convenience store, I noticed a new nameplate on the building. 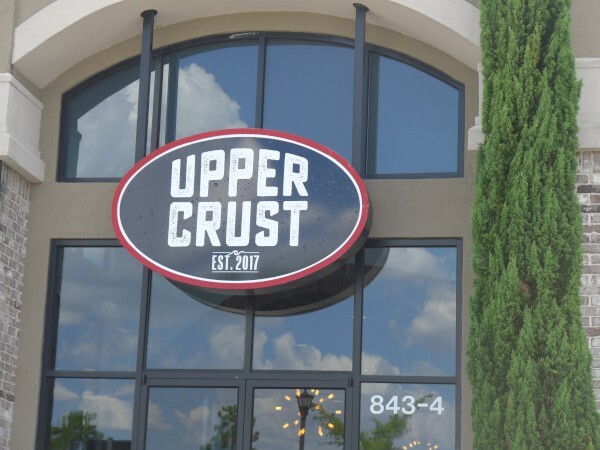 The new tenant is Upper Crust, also a pizza establishment. Since their sign proclaims that they were founded in 2017 (17 March 2017 according to The State), that's what I will use as the closing date for Embers. 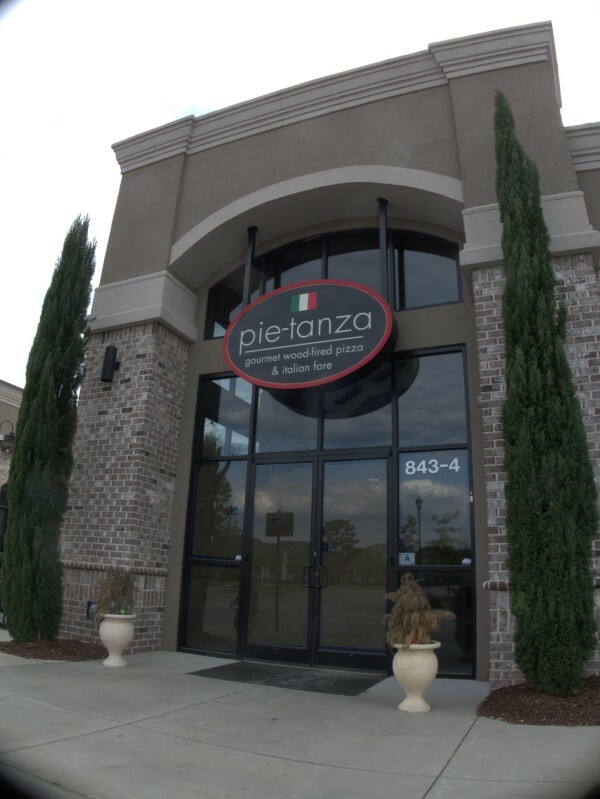 Pie-Tanza was in the little shopping center on Polo Road at the light where Mallet Hill Road starts. 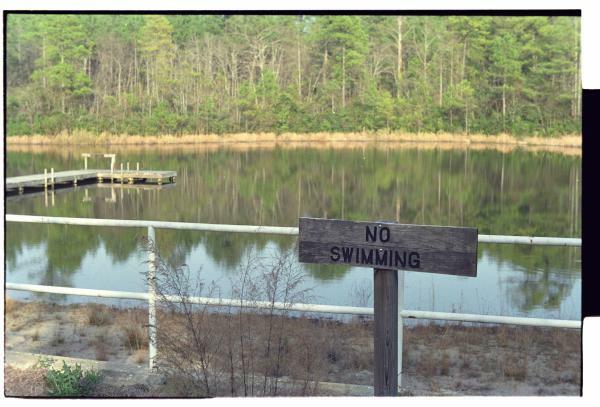 The area has certainly changed from my high school days when there was nothing in that particular area except stables and the eponymous polo fields. Now there is a gas station convenience store, contract Post Office, liquor store and 24 hour gym, and the currently empty restaurant slot. 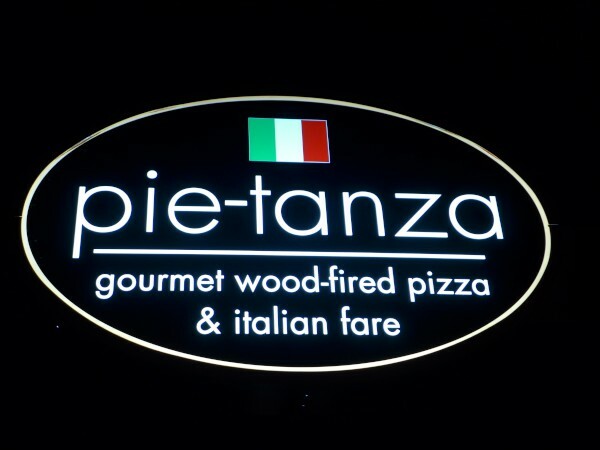 I'm afraid I wasn't as impressed with Pie-Tanza as some of the commenters in Have Your Say. Basically, I had three issues with the place. 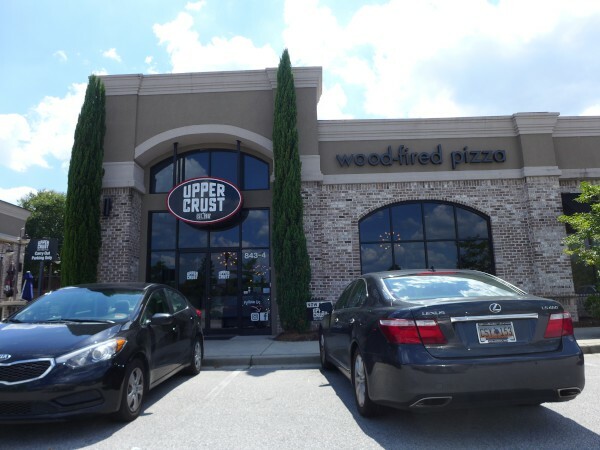 First, they had a very nice garlic bread appitizer item, except they never actually had it -- there were three or so times I took the trouble to go out that way rather than one of my usual pizza "go-to" places just on the basis of that, and then would not be able to get it. You would expect that they could white-board a substitute basic garlic bread, but that never happened either. 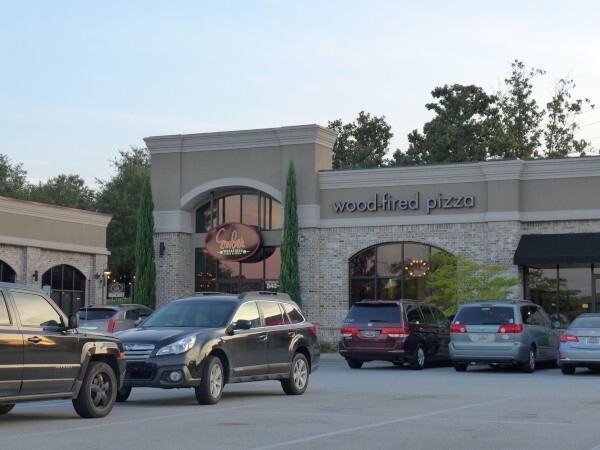 Second, it was very expensive -- noticably more so than the competition, and I felt the pizza was pretty average, despite the supposed superiority of "wood fired" ovens. I remeber looking at the lunch menu too and thinking that the Italian Sausage sandwich looked good, but I could never be comfortable paying that much for one. 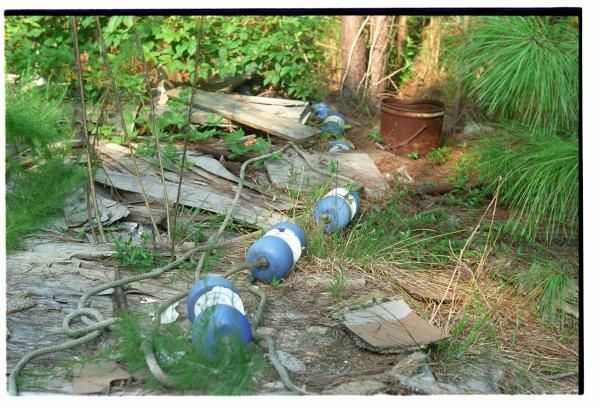 Third, there was no water pressure in the bathroom. It was like trying to wash your hands under a thin stream of drool. Now, looking at the closing sign, I suspect the first two were due to this being the South Carolina location of a Virgina chain (which I did not not before reading that). The expense was the result of trying to import DC Metro prices into Columbia, and the availability of chain specialties was probably beyond the control of local management.